Note: We have limited seats. Please register as soon as possible in order to ensure your participation in the conference. 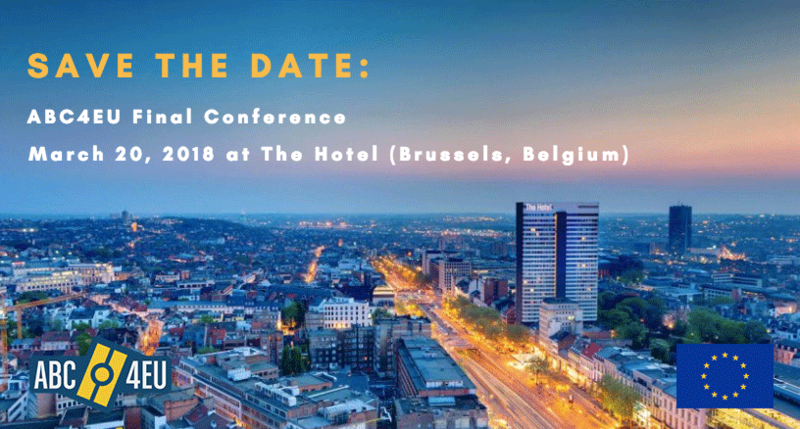 External and internal end users, stakeholders, policymakers, border control authorities (border guard, police), airport operators and the industry. ABC4EU stands for Automated Border Control Gates for Europe. It is an EU wide project and involves a Consortium of 14 partners from 7 different countries. The aim is to make border control more flexible by enhancing the workflow and harmonizing the functionalities of Automated Border Control (ABC) gates, which are only one example of automation. Project started in January 2014 and will last for 4 years. The objectives are two fold: Firstly to discuss the current Schengen borders’ opportunities, challenges and requirements from social, legal and technological perspectives. Secondly to showcase the ABC4EU project solutions towards achieving a greater harmonisation of borders in the Schengen area with the integration of an Entry Exit System, and an overall harmonized border crossing experience for both EU and third country nationals. Mr. Mikko Simola, JHA Counsellor: Schengen, Borders, Visas. Permanent Representation of Finland to the EU. Speaker: Mr. Daniel Cuesta Cantarero. ABC4EU project coordinator. Indra Sistemas. 09.30- 09.50 Harmonization: Link between legislation, technology and ethics. : Link between legislation, technology and ethics. Technological development of ABC system, output of the current stage of the project. 11.20 – 11.55 Panel 2: Mobile subsystem: a current and emerging mobility technology. Chair: Mr. Fabio Scotti, Associate Professor. Department of Computer Science, Università degli Studi di Milano. 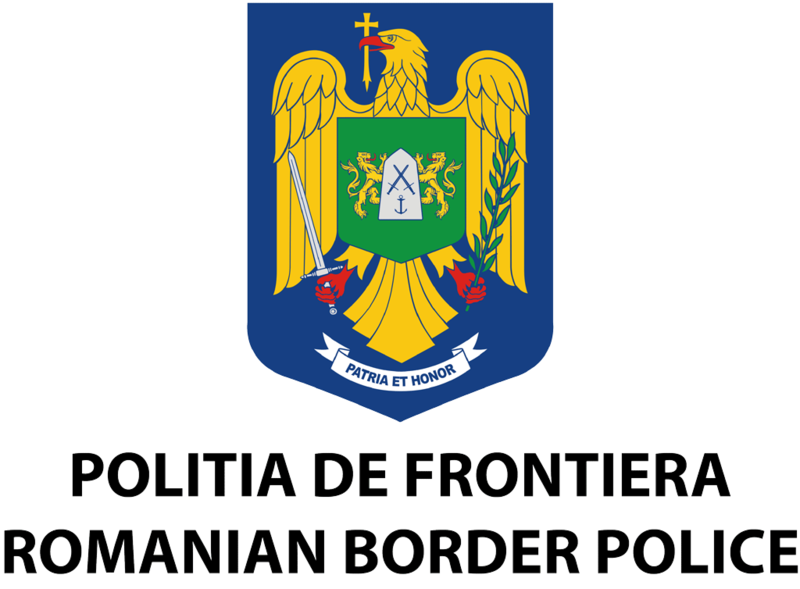 End user review – Ministry of Internal Affairs, Romania. Speakers: Indra Sistemas, Atos Societas. Exhibition of the ABC mobile device will be available throughout the breaks and will continue after the program. Possibility to test use in a closed environment (TBC).